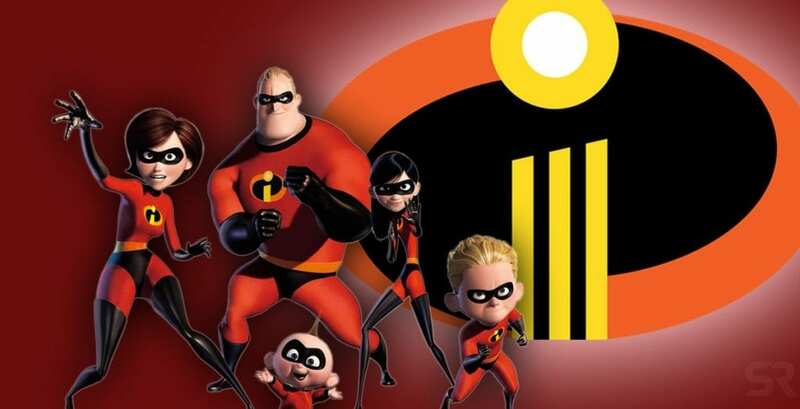 We were introduced to Incredibles for the first time in November 2004, and since then this superheroes family is the big hit all over the world. Fans were eager to watch a sequel, and this finally happens after 14 years, in June this year. 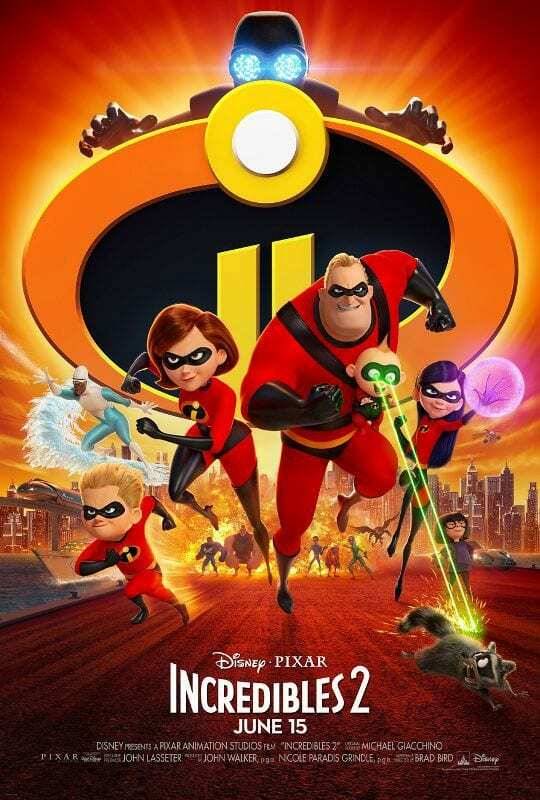 Incredibles 2 a was huge success and children enjoyed watching Parr family on the big screen. In this franchise, we are watching Mr. Incredible and Elastigirl and their attempt of saving the world one more time. Sophia Bush gave her voice to the new superhero Voyd, and Evelyn Deavor, a technology mastermind, is voiced by Catherine Keener. If you already have not seen it, you must go to the theaters and watch new adventure with this peculiar family. This adventure replies on many questions from the first movie and gives us answers about Jack-Jack`s powers. Fans are wondering and expecting the third sequel now, but there is not an official announcement. In the text below you can read everything we know about the “Incredibles 3“. We are going to wait for a long time for the third film. “I wouldn’t ever rule it out. And if past is prologue, it’ll be another 14 years — and a lot of people will probably need oxygen to make a third one,” said John Walker, the producer, about the possibility of making another movie. In the works, there are plenty of potential storylines. Brad Bird, the director of the Incredibles, said that he has plenty of material from Incredibles 1 and Incredibles 2, that he can easily make Incredibles 3. “We storyboarded, and we designed characters, and they’re really good! 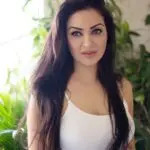 Some of them were really funny and cool and explored certain things…You know, you never say never, because there might be an opportunity to use it. You never know how these things are going to get repurposed. There were a lot of ideas that we had on this film that could be [used]… whether it’s another Incredibles film or something else” said Bird. Audience desperately wants a third part of the franchise. If you look at the social networks, you will easily see that the fans are eager to watch another story about the Parr family.